Why is SEO important? In today’s competitive market, SEO is more important than ever. 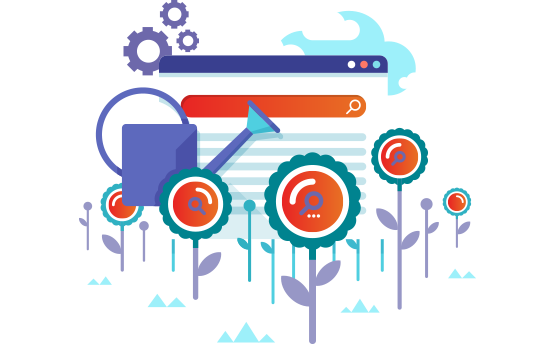 Search engines serve millions of users per day looking for answers to their questions or for solutions to their problems. If you have a web site, blog or online store, SEO can help your business grow and meet the business objectives.